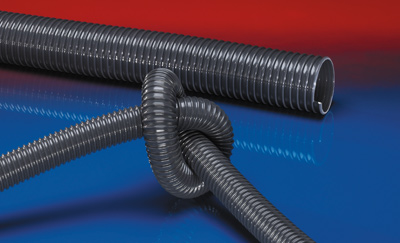 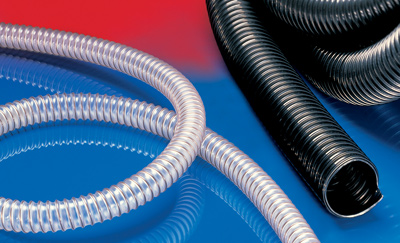 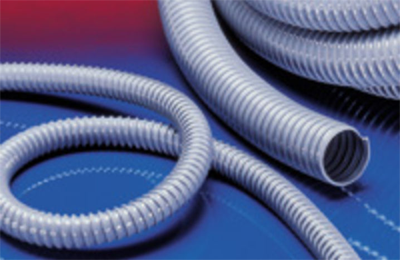 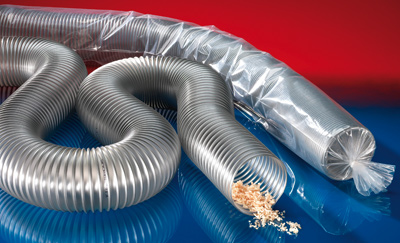 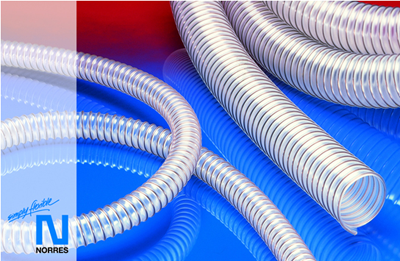 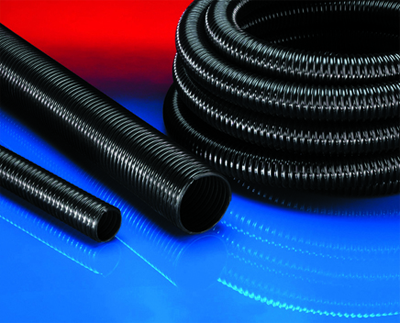 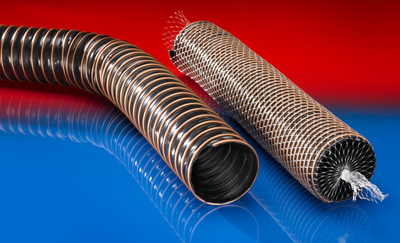 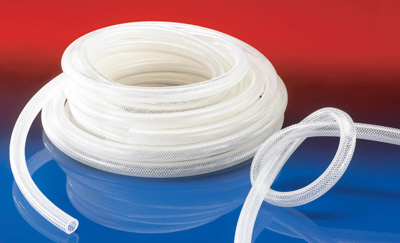 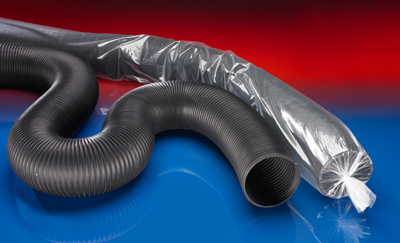 The flexible PVC-PU hose line with different hose types is suitable for a wide range of ducting applications such as suction of several kinds of air, dust, fumes or granules. 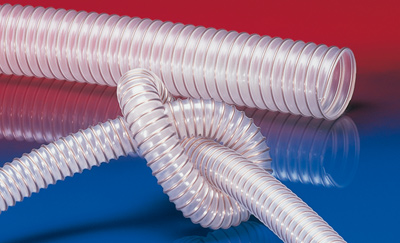 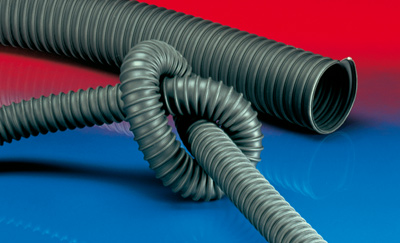 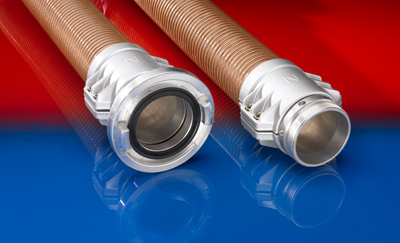 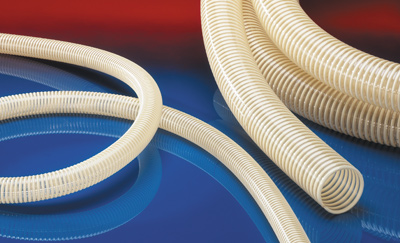 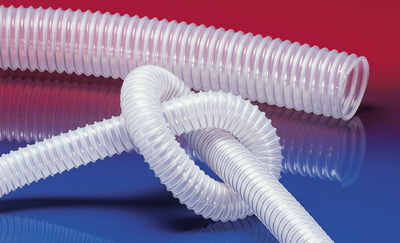 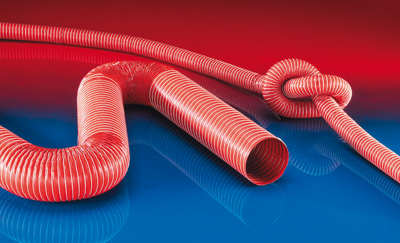 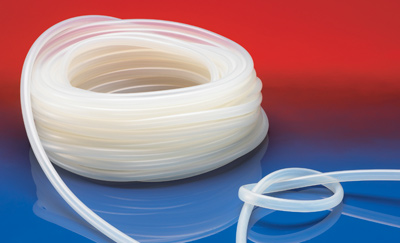 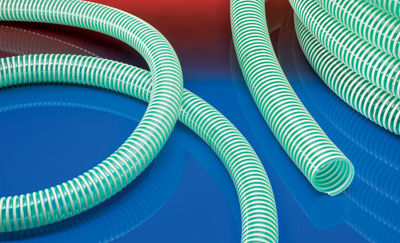 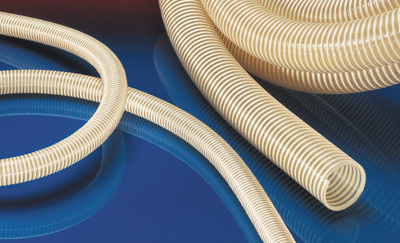 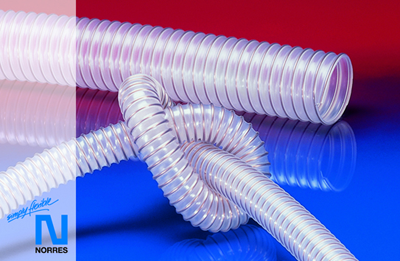 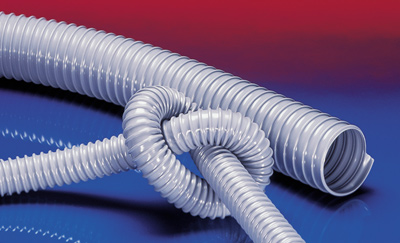 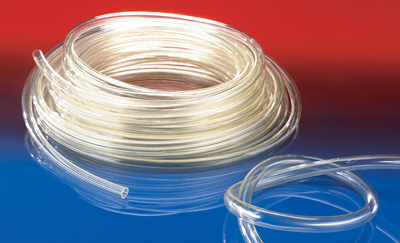 Some hoses are also suitable for centralized suction equipment. 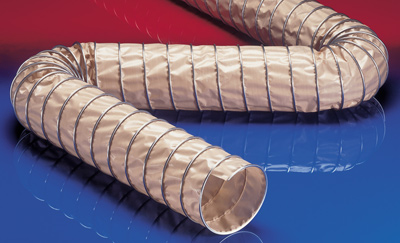 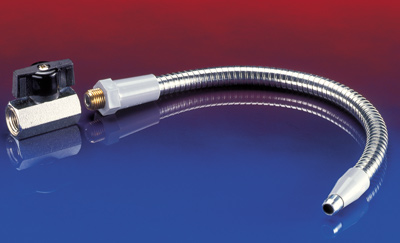 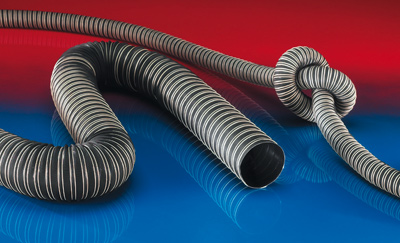 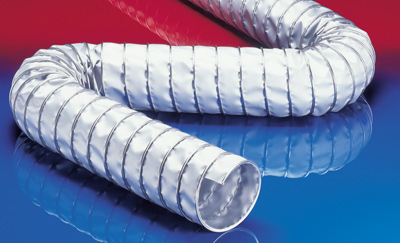 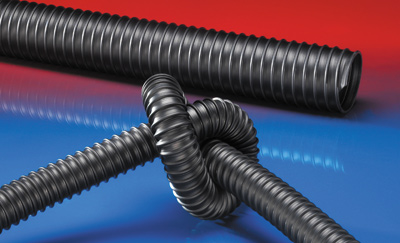 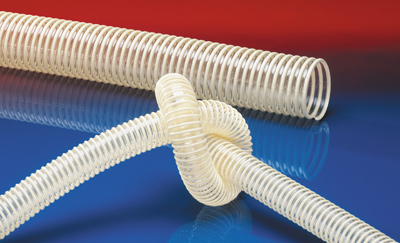 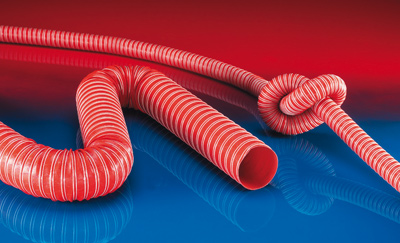 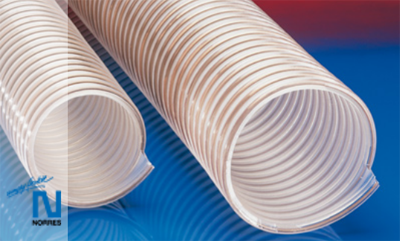 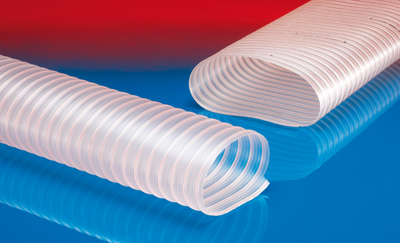 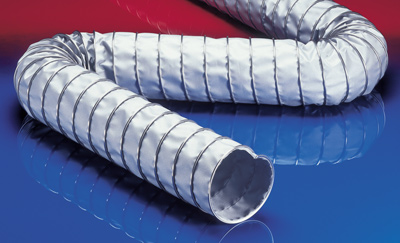 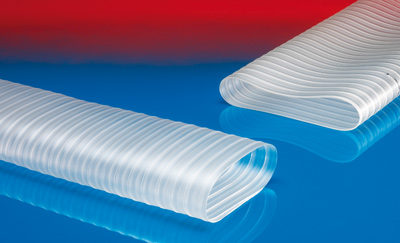 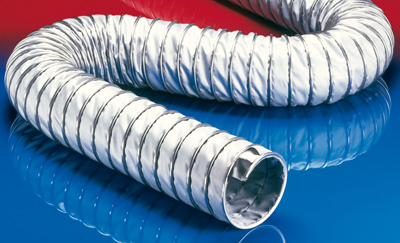 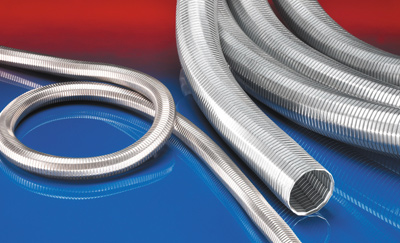 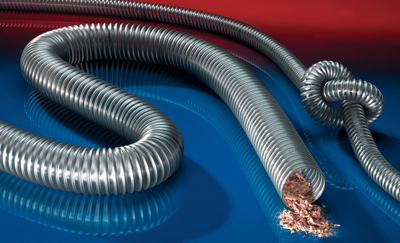 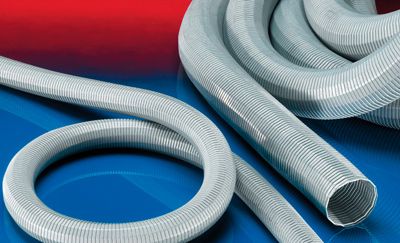 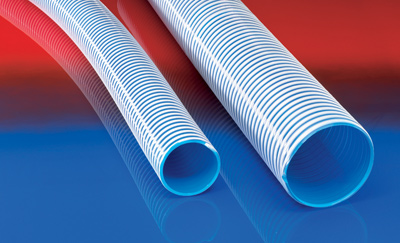 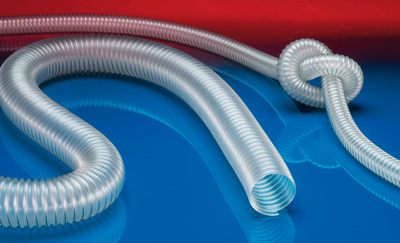 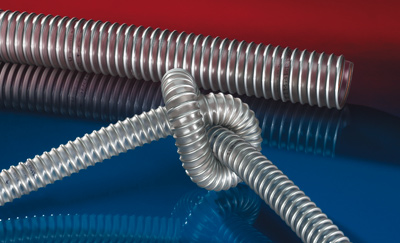 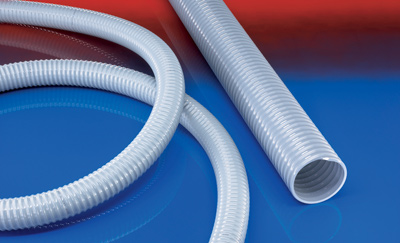 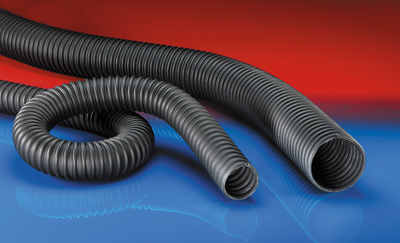 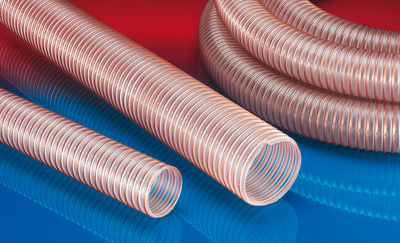 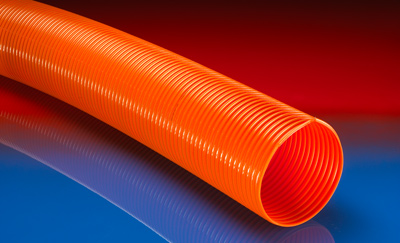 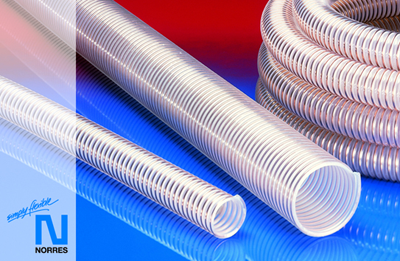 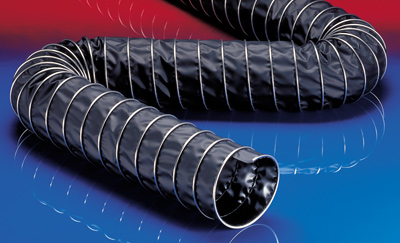 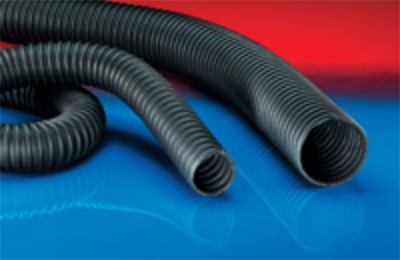 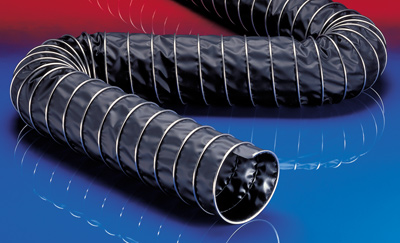 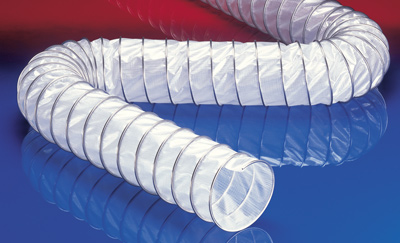 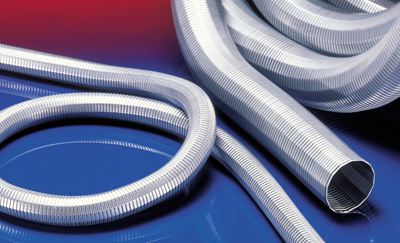 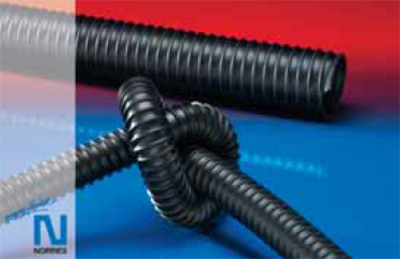 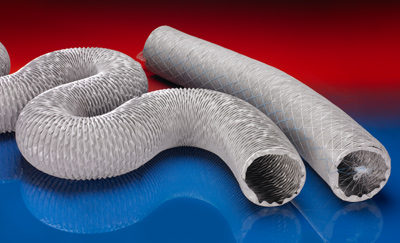 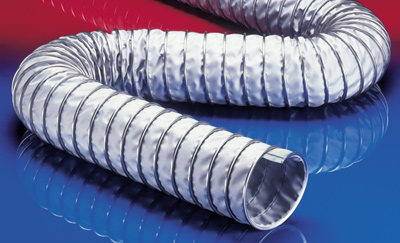 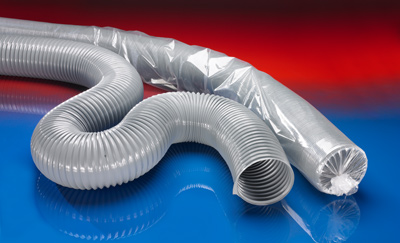 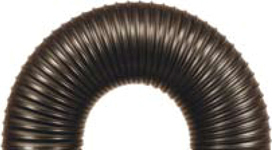 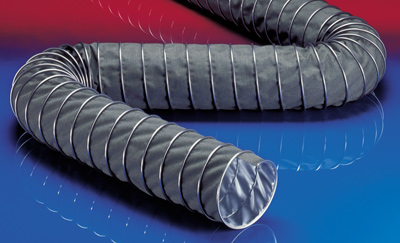 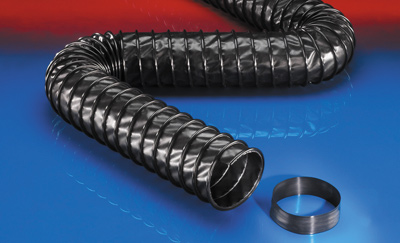 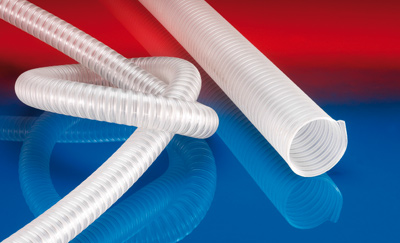 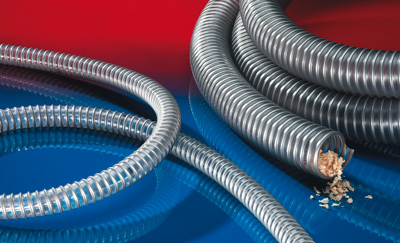 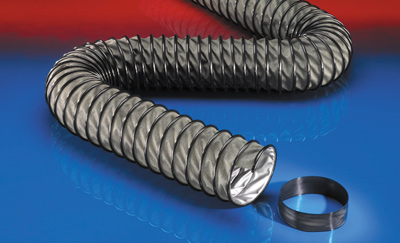 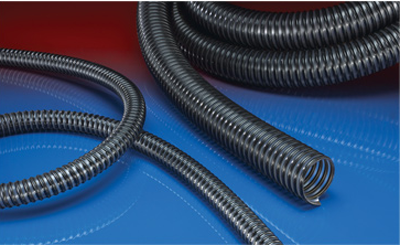 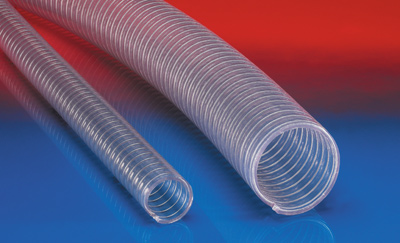 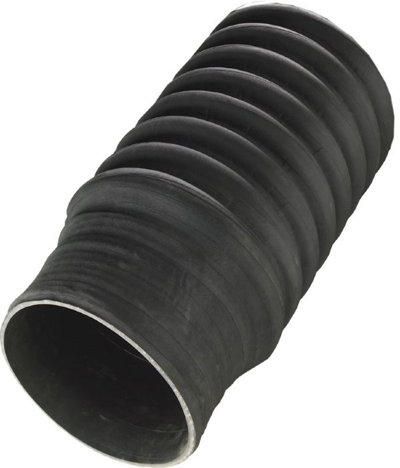 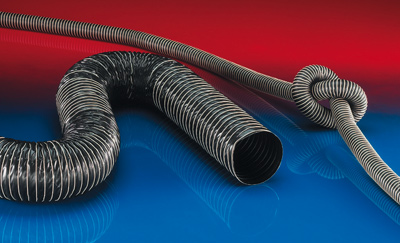 We offer ducting hoses for highly aggressive gases.